iBroken Canada has lowered their Screen prices again!! Say What? 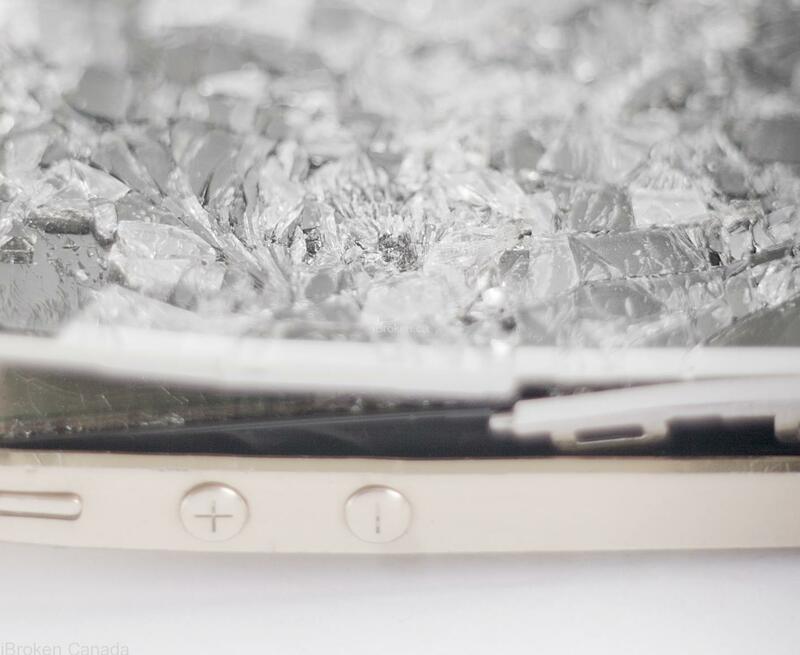 iPhone Repairs Calgary – Hooray! New lower pricing on iPhone 5, iPhone 5c, iPhone 5s, iPhone SE, iPhone 6, iPhone 6 Plus iPhone 6s it’s time rejoice! We pride ourselves in being able to provide a fast and convenient service. Many repairs can be performed same day and under an hour. Our #1 goal is to provide you with excellent customer service and a personable experience. Schedule your appointment now! Please see below for updated pricing ! *Additional Travel fees for Strathmore, Cochrane, Okotoks & Downtown customers may apply, contact us for more details.